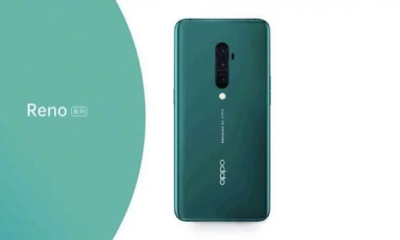 Oppo is forecasting to unveil an innovative flagship in the Find series and has previously filed a trademark for its term in the European Union. 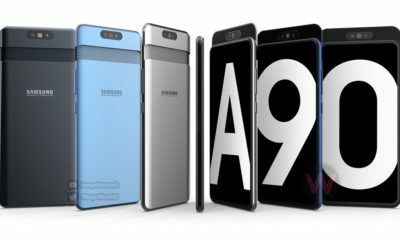 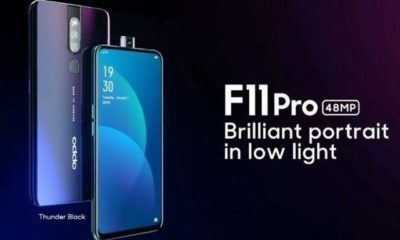 The company has acquiesced a trademark bid before the European Union Intellectual Property Office (EUIPO) for the label ‘Find Z’ that might well be the name of Oppo’s next flagship device. 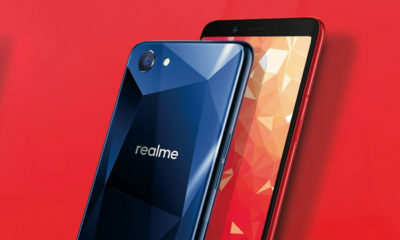 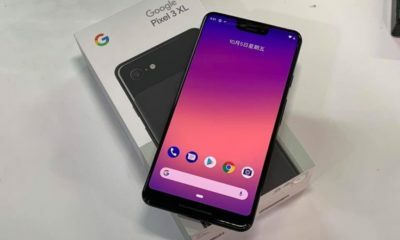 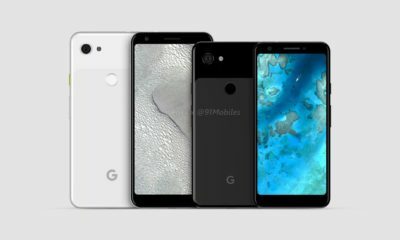 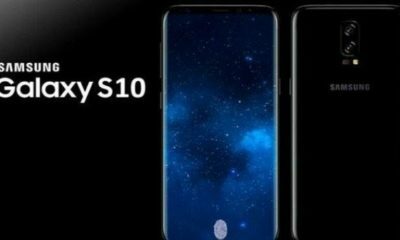 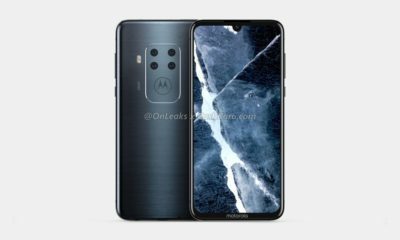 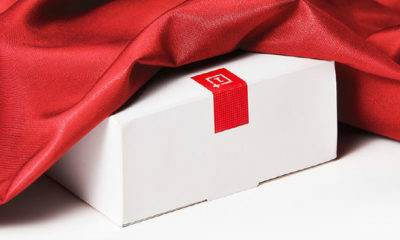 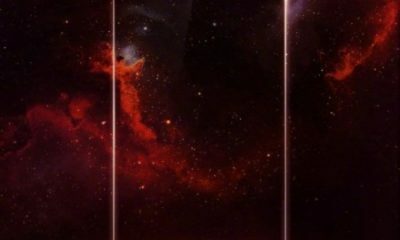 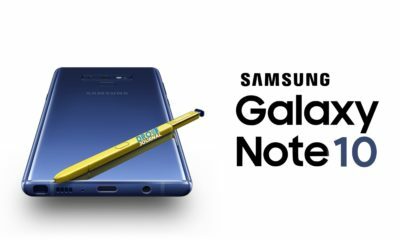 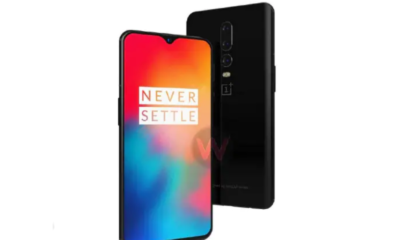 Additionally, the above-mentioned smartphone has allegedly been spotted on Geekbench with Qualcomm’s Snapdragon 855 SoC fuelling it, additional fortifying the Find Z’s eminence as a flagship smartphone. 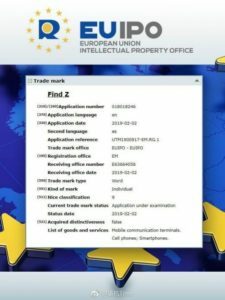 As per the EUIPO’s database, Oppo’s trademark application for the ‘Find Z’ name was filed on February 2, 2019. 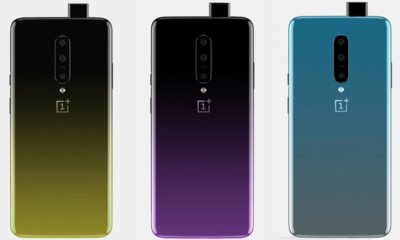 While the trademark bid does not reveal everything about the smartphone, but it sturdily proposes that Oppo’s forthcoming offering will be sold as the Find Z, at least in the European homelands. 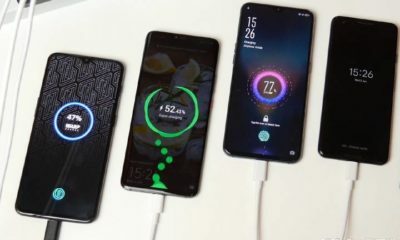 Also, an image which is apparently a marketing photo for the Oppo Find Z has also been disclosed on Weibo courtesy of a user who serves by the name ‘Engage in machine Time’. 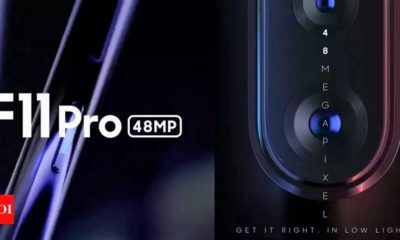 Moreover, the future Oppo smartphone is powered by the Snapdragon 855 SoC was seemingly spotted on Geekbench with the name ‘Oppo Poseidon’. 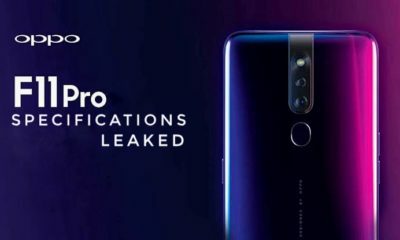 The Oppo Poseidon is apparently the codename for the Oppo Find Z, even though there is no official confirmation concerning the same. 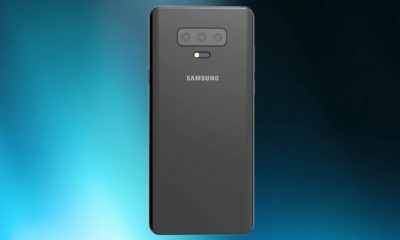 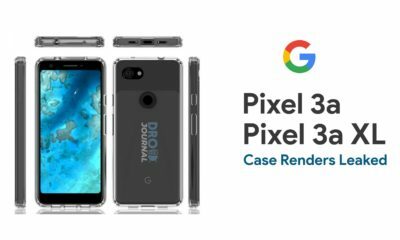 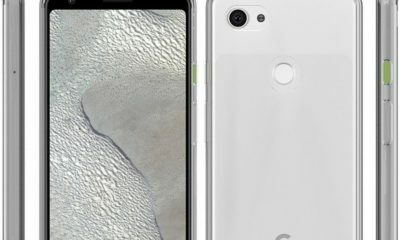 As per a preceding report, the Find Z might come with features like the company’s peculiar 10X hybrid optical zoom tech, an out-and-out night mode, and a Time of Flight (ToF) 3D camera for further precise depth valuation. 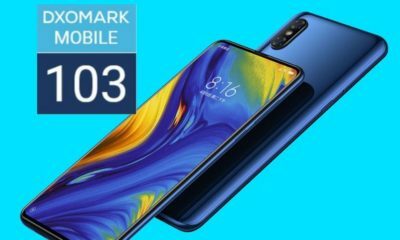 The Find Z is also anticipated to feature a radical in-display fingerprint sensor with a more dynamic area. 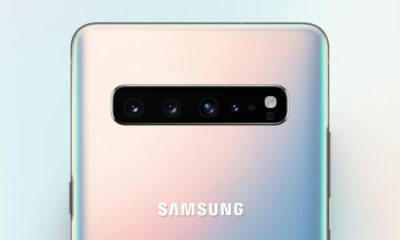 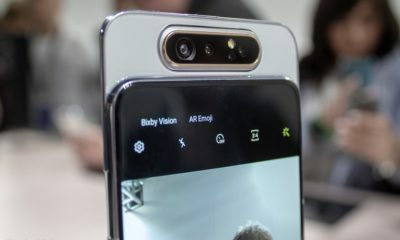 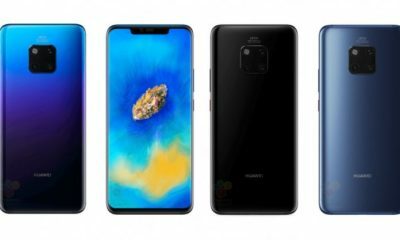 The Find Z may also feature a hole-punch camera like Honor View 20 and will apparently ditch the slide-out camera mechanism of its predecessor. 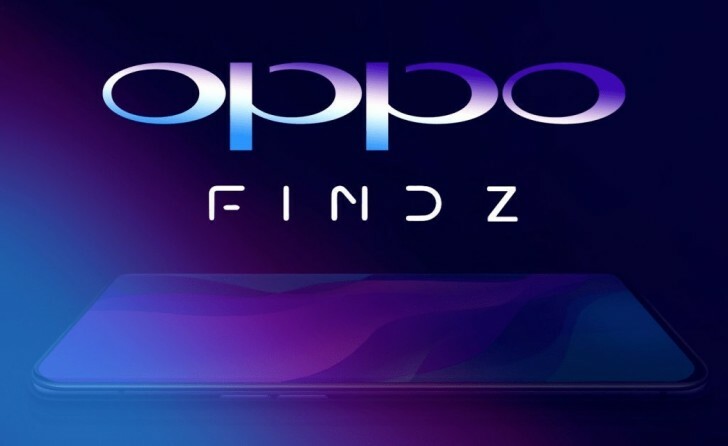 The Oppo Find Z was supposed to land in June, but with Oppo setting up an affair on February 23 ahead MWC 2019, we assume the company to shack some particulars about the Find Z or unveil the Find series Z directly.